Gardening specialist based in Gold Coast, Focal Point Landscape Maintenance provides gardening services including garden maintenance, turf maintenance & installation, landscape services and much more. Focal Point Landscape Maintenance pride ourselves on being the premier Gold Coast gardeners. We recognise the importance of our customer’s needs and tailor our services to match. Your business, our focus! Our team of Gold Coast gardeners can assist in a range of garden maintenance, irrigation and landscape construction services including lawn mowing, pruning, turfing, weed spraying, pest control and more! 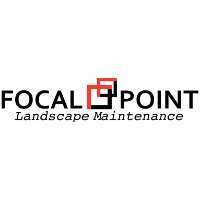 For enquiries contact Focal Point Landscape Maintenance today for all your gardening services needs!